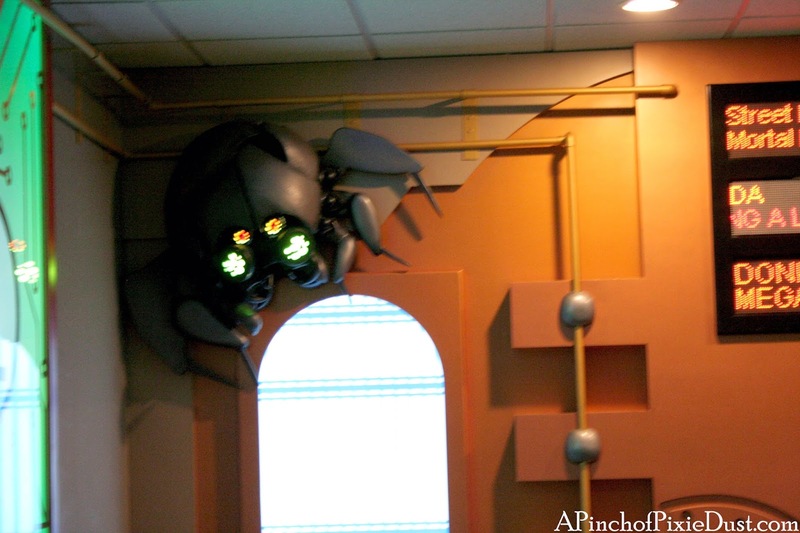 Video Gamers, this #WhereinWDW trivia post is for you! Do you know how to get to Game Central Station? You'll be surrounded by circuits and consoles...and be careful. You might even spot a cy-bug! The elegant lanterns in last week's post can indeed be found at the Nine Dragons restaurant in Epcot!